Is hair transplant permanent solution for baldness? 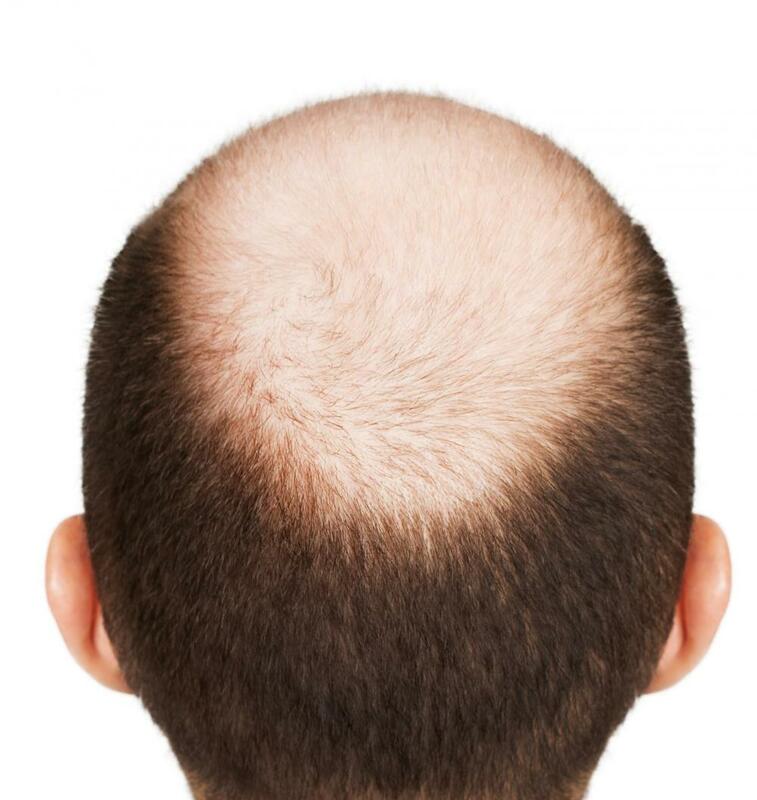 The recovery time after a hair transplant is fairly short. After about a week, you can return to normal activities. The transplanted hairs will shed over time, but new hair will grow in its place from the transplanted follicles. Hair transplants can be a permanent solution to your hair loss problem. Actually, it really is. I’ve tried one back there in Turkey https://bookimed.com/clinics/country=turkey/procedure=hair-transplant/ was bold like a bold eagle, now i’m having CR7 hairstyle lol. Yes, it is permanent here is my picture 2 years in. 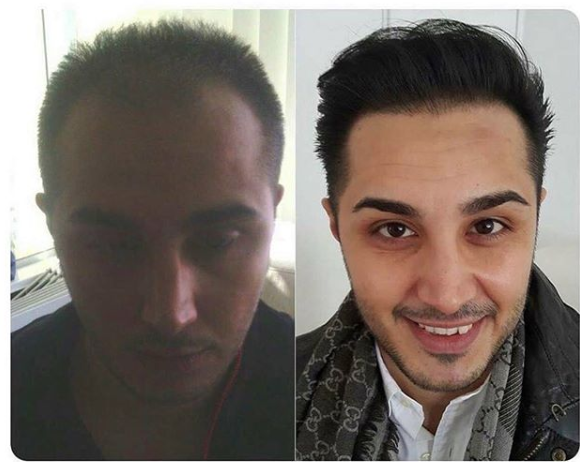 Here is my hair transplant from megahair trans! You were never bald. You only had hairloss. There many solutions available for baldness. Some of them are temporary including hair wigs, hair fibers, SMP etc. But FUE or FUT hair transplant is permanent treatment to restore natural hairs back. There many solutions available for baldness. Some of them are temporary including hair wigs, hair fibers, SMP etc. I wonder if surgical hair fibers have successfully filled in a man’s scalp. Would like to see that. For getting a natural hair transplant is permanent solution for baldness otherwise there are many solution is available for temporary.